suzi Archives - All Chucked Up! 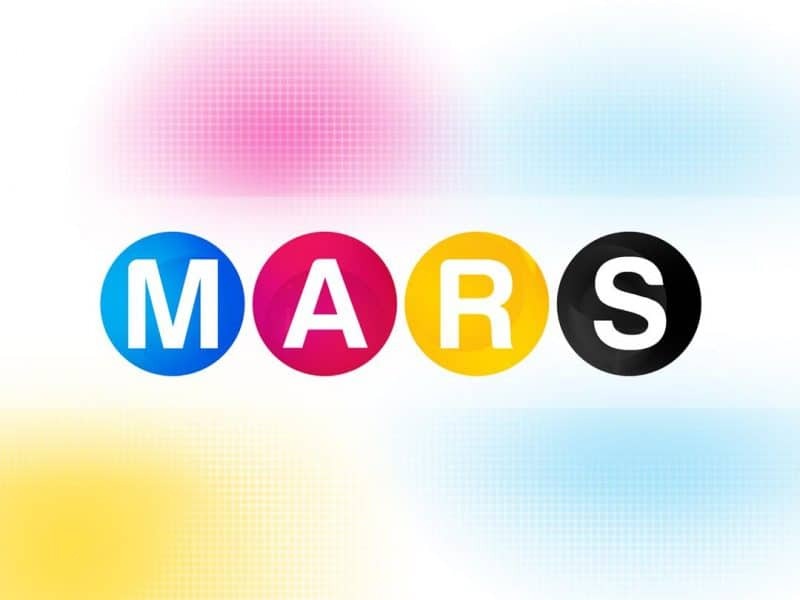 I was recently invited to guest on GMA News TV’s early evening television program, “MARS”. The show is hosted by Camille Prats and Suzi Entrata. Here are some photos taken during my guesting.